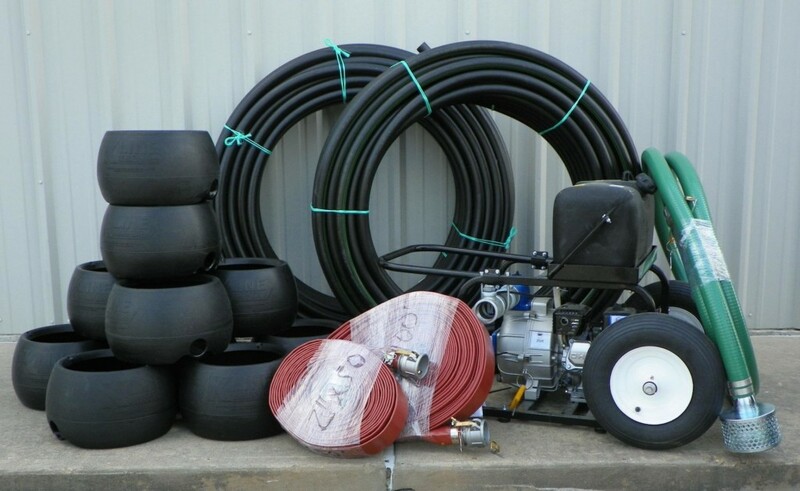 Ready to Water Irrigation System Packages | ATS Irrigation, Inc.
Know what type of irrigation system you want to use, and looking for an easy way to get started using it? Look no further! 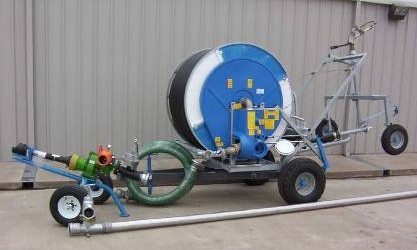 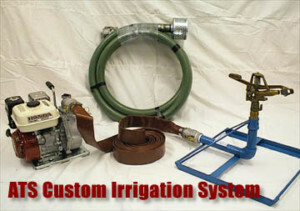 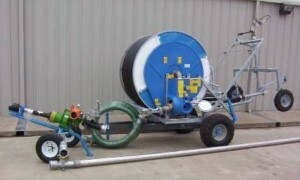 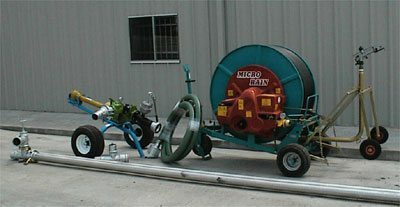 We sell several ready-to-use irrigation system packages, including a K-Line pod irrigation package, a Nelson® P85 impact sprinkler package with a Honda pump, a package that includes a Rovatti® brand PTO pump and an MR58 Micro Rain™ hose reel traveling irrigator, and a package that includes a Rovatti® brand PTO pump and an OCMIS R1/1 hose reel traveling irrigator. The packages vary in price and the amount of land they’ll irrigate, so there’s something for everyone!